Loyalty and marketing automation service Belly relies on CircleCI to quickly iterate and deliver to customers. We have always been invested in automated testing, even before using CircleCI. We have a bunch of different apps that we support, and like many others, we have one large rails monolith. With our previous hosted service, we saw that build times on that particular app were starting to get very long and slow, and it become much harder for our team to work with. Once we hit 1 hour and 15 minutes on our builds, we realized we needed to fix the problem. We tried doing parallelization in a number of services and CircleCI ended up being the fastest and easiest to work with, so it was an easy decision to make. Our builds on that app are now down to 8 minutes and it has dramatically improved our feedback loop and iteration time. CircleCI makes it incredibly easy to get new apps running. With our old service, we had to manually setup that build for each app, but in most cases now, CircleCI can figure out what we need automatically. The build times in general have been faster as well, which can improve our time to deliver. It’s hard to quantify a specific ROI on moving to CircleCI, but it’s definitely been significant. Everyone on the team has been extremely happy with the move. Because of the results for the platform team, our Mobile and Front End teams have moved applications over as well. 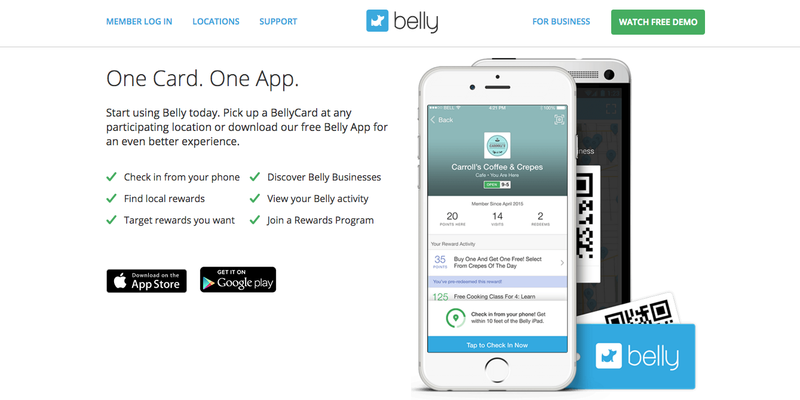 Belly is the leading digital loyalty program that lets customers get rewarded at the businesses they love. Belly makes it incredibly easy for merchants to automatically engage with customers through its customizable rewards and marketing solution to foster long lasting relationships and build brand loyalty. We’ve been customers since Summer 2015.